Manuals, how-tos and other publications available for purchase. Available as PDFs and printer ready files, we offer a small selection of accessible information dense publications. Some are developed in house while others are sourced from regenerative living practitioners from around the world. A portion of publication's proceeds go to small hand tools, seeds and other supplies for farmers we work with in Cuba and Africa. 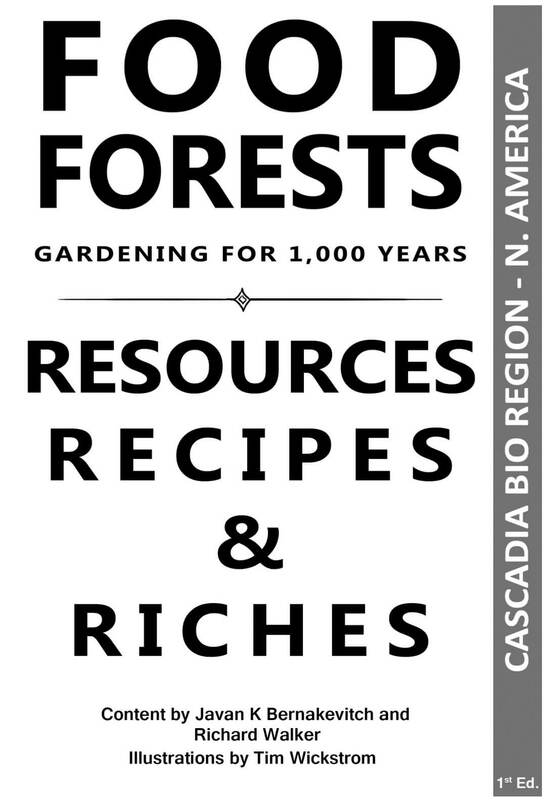 This introduction to Food Forestry combines the many years of renowned expert Richard Walker's food forestry trials and experience, with Javan K. Bernakevitch's recent work in permaculture design and installations. 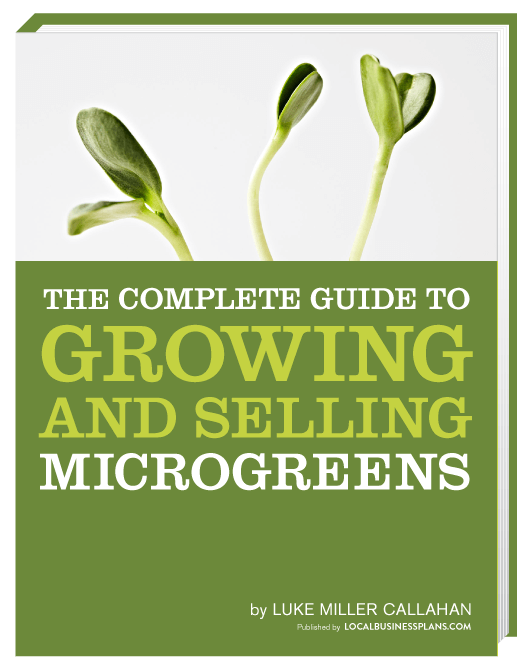 Ever wanted to know all that you needed to grow Microgreens for personal use or profit? Luke Callahan provides step by step instructions from his successful Night Light Farm on how to be productive and profitable with microgreens. If you're new to farming this affordable guide can help those who've never grown a thing in their life to having beautiful microgreens in under 8 days. Learn more and purchase this book.